In nonparametric estimation of the intensity function of a point process, assigning the local event weight is particularly important. 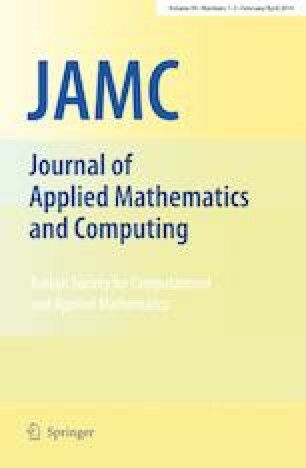 This paper describes a sequential quadrat partitioning of the study region to define a quadrat neighborhood of a point. Based on this idea, a quadrat neighborhood estimator of intensity function is introduced. We extend this method to estimate the product density. Meanwhile, we show that under infill asymptotics our proposed estimator is asymptotically unbiased for inhomogeneous Poisson point process. Simulations are also used to investigate the performance of our proposed estimator.